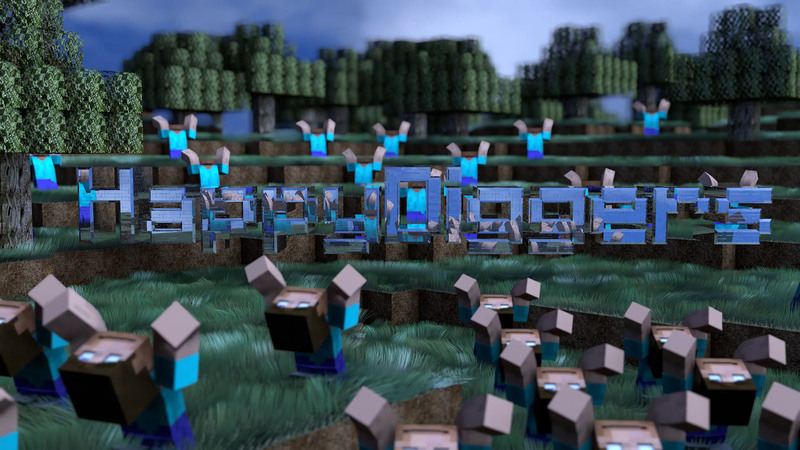 The HappyDiggers ARK servers are moving to a server located in the USA. Jiro is going to setup a new physical server there and we will be transporting everything over shortly after that. Currently all the ARK servers are hosted on J's hardware in The Netherlands. Jiro bought the previous server hardware which is going to be shipped to him next week. When this happens 64GB of memory will be removed from the server to get Jiro's server started. Because of this we can't keep the ARK servers running during this period. We expect the new server to be up and running in about 2 weeks time. Down time for the ARK servers will start Tuesday March 19th. Everything else will keep on running as it is right now.